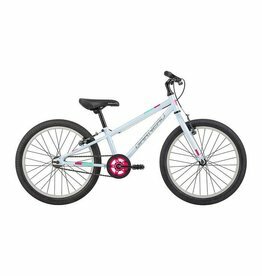 This is a great first bike with hand brakes. 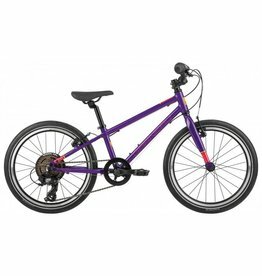 Time to step up to a geared bike? 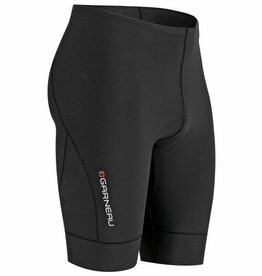 With the Women’s Neo Power Motion Shorts, compression is the key word. 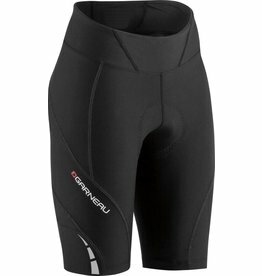 Our triathlon short, the Tri Power Lazer, is compressive and treated with coldblack® to reflect heat. 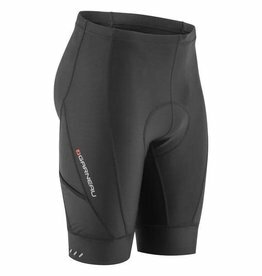 A 10.5" inseam provides full muscle support and is finished with a compressive lazer-cut thigh gripper that does not restrict circulation. If you put long hours into the saddle, you know comfort is a key element of your endurance capacity. 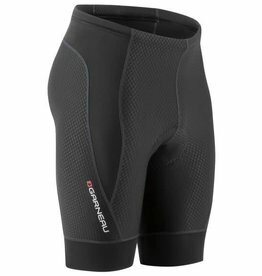 The CB Carbon 2 shorts are designed to offer lasting performance and comfort with features and fabrics that won’t let you down half-way through.